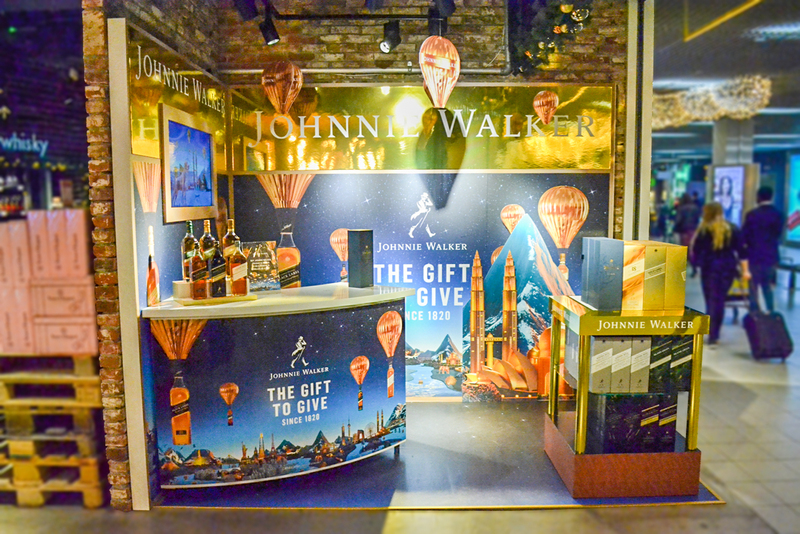 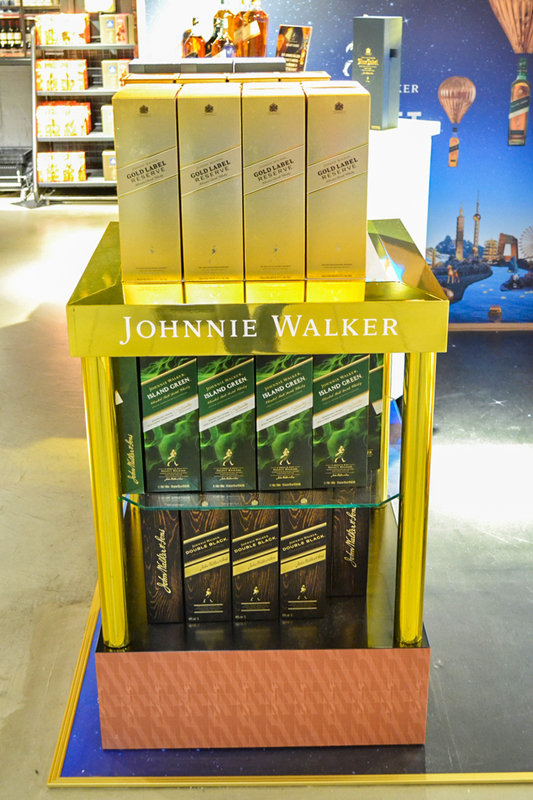 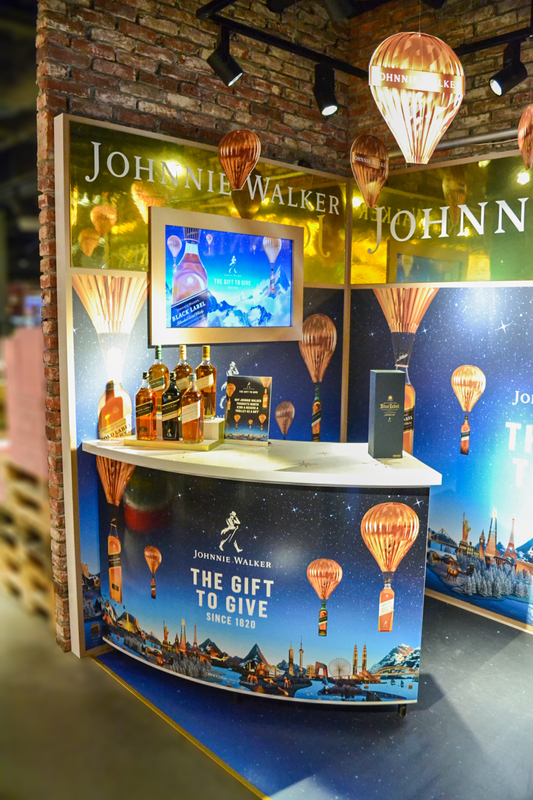 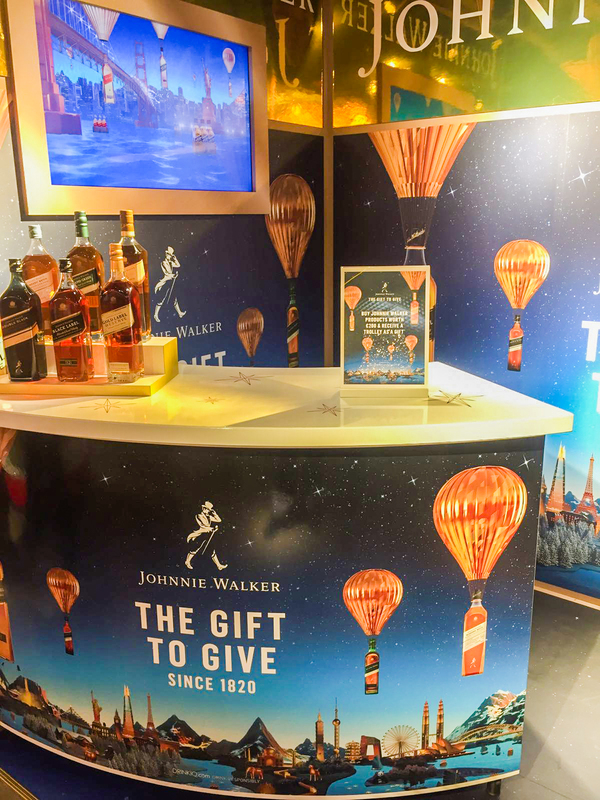 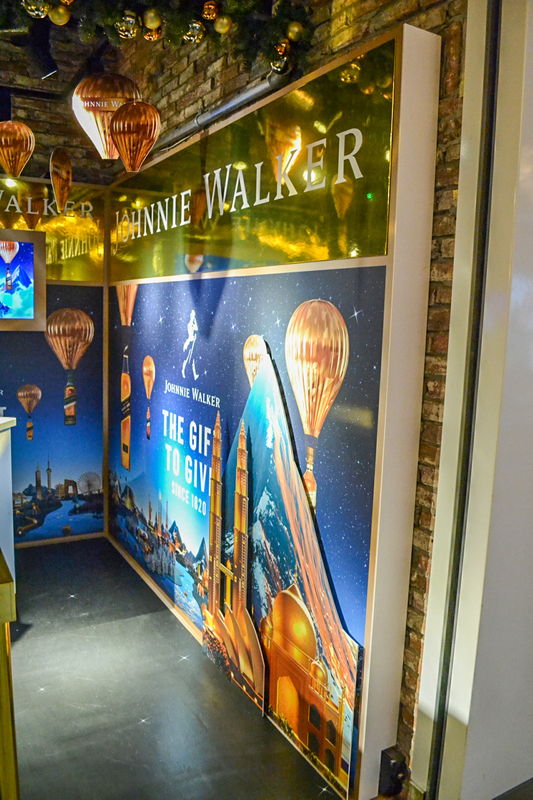 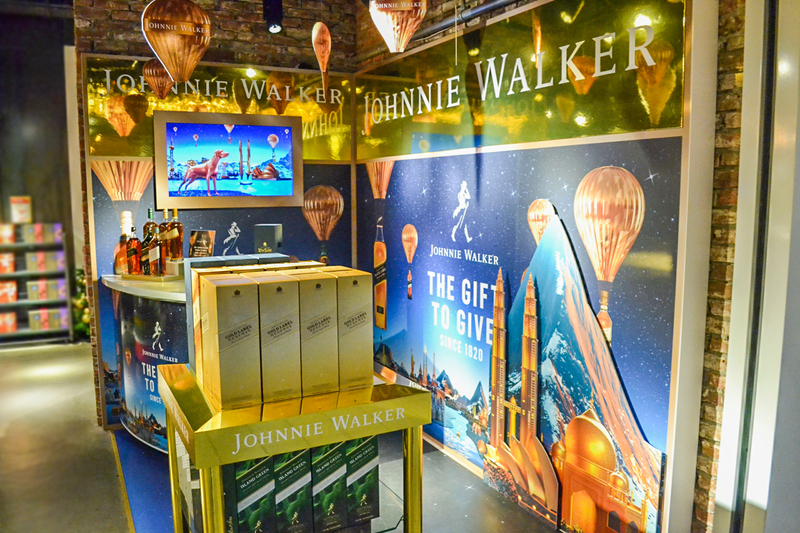 Even more stunning than last season, the Johnnie Walker Gifting campaign is now rolling out across the world’s top global travel retail locations. 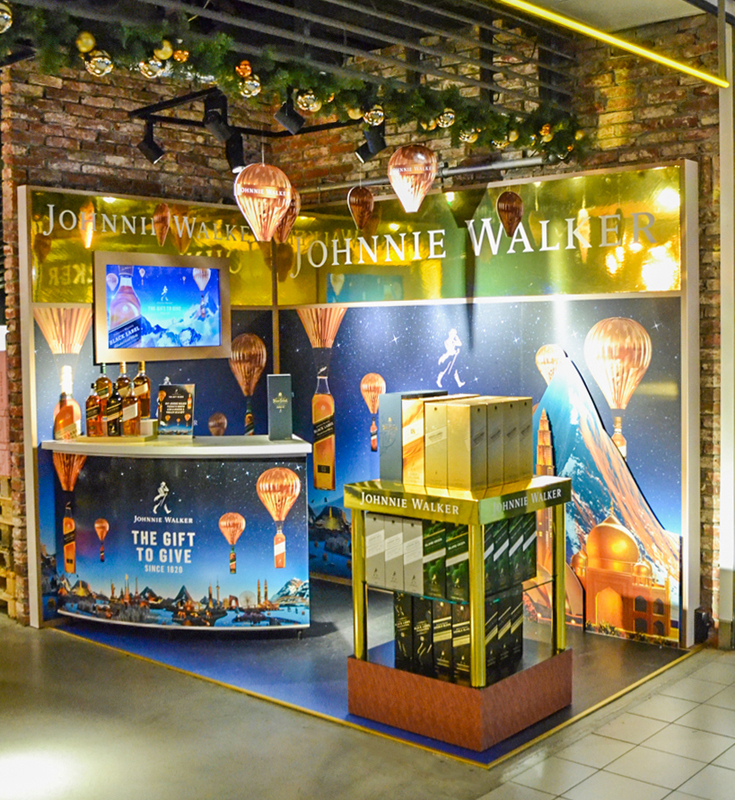 This stunning activation, with tasting bar, can be seen and enjoyed at Amsterdam Schiphol Airport’s Gebr. 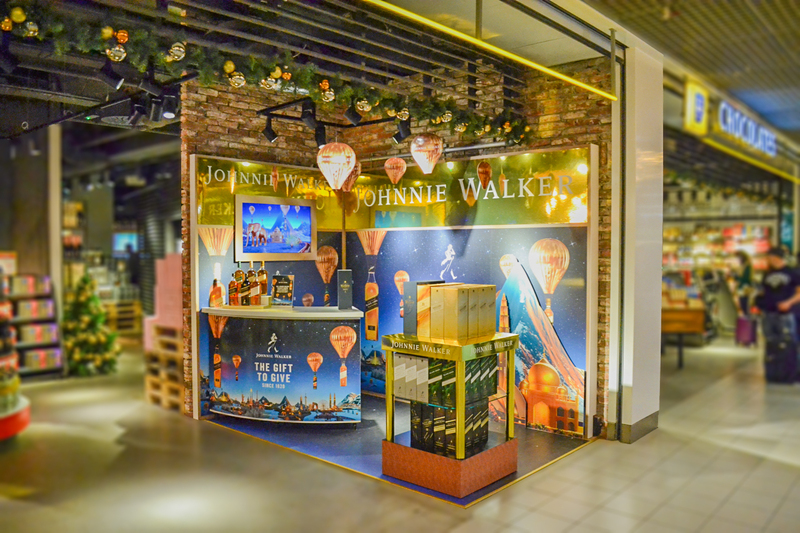 Heinemann store until the new year! 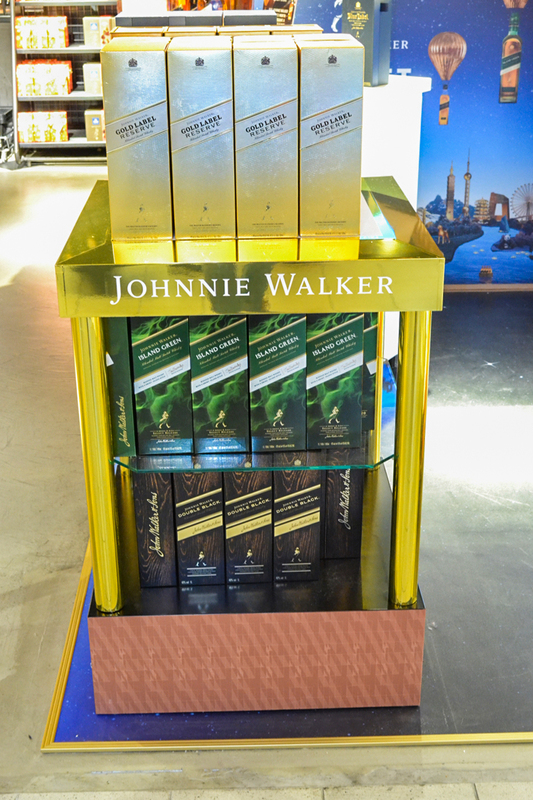 Designed and produced by Concourse Display Management.